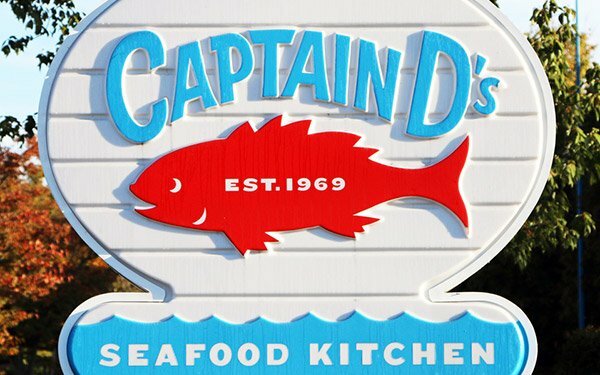 Captain D's is appointing Horizon Media as media agency of record following an internally-led agency review. The incumbent was Cincinnati-based Empower. The client spent $8 million on measured media through the first nine months of last year and $10 million for full-year 2017, according to Kantar Media. Horizon will be tasked with overseeing all channels for the seafood fast-food chain, working alongside the brand's creative shop Merkley+Partners. This year coincides with the restaurant's 50th anniversary, which will be reflected in its upcoming creative messaging. Purchased by private equity's Sentinel Capital Partners in 2017, the Nashville-based Captain D's operates 530 restaurants in 22 states, ranking as the No. 1 seafood franchise in the U.S. If ranked by average unit volume.